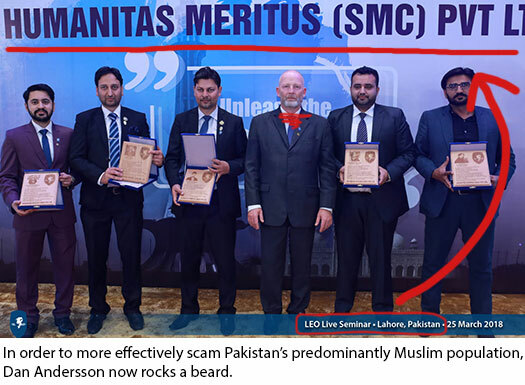 Could this be the true reason why Dan Anderson was arrested in Pakistan? Andersson was obviously arrested in conjunction with LEO Ponzi scamming. 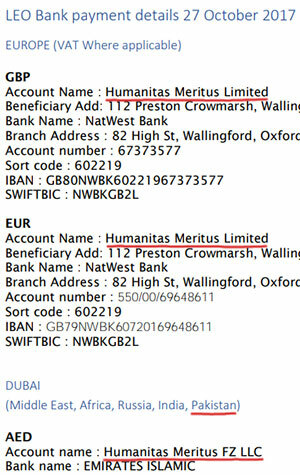 The SEC shutting Humanitas Meritus (SMCPrivate) Limited down is connected.